Texas A&M University is proud of its long-standing tradition with the military. We have served student veterans since 1919 and are a national leader in service to our students who are veterans, active duty, military dependents and survivors. To learn more about VA Education Benefits, scholarships, financial assistance (grants and loans) for you and your dependents, please visit Texas A&M University’s Veterans Services Office. New student veterans who have completed their service or interrupted their education to serve, are returning or began their studies elsewhere and are now transferring to Texas A&M University need to contact the Veteran Resource & Support Center (VRSC). This office provides caring and personalized support to Aggie undergraduate and graduate student veterans. Student Business Services is committed to helping military students, veterans, and their families by providing information regarding Military tuition assistance. For transitional support and academic counseling to prospective student veterans and current military members, visit The Military Admissions page. 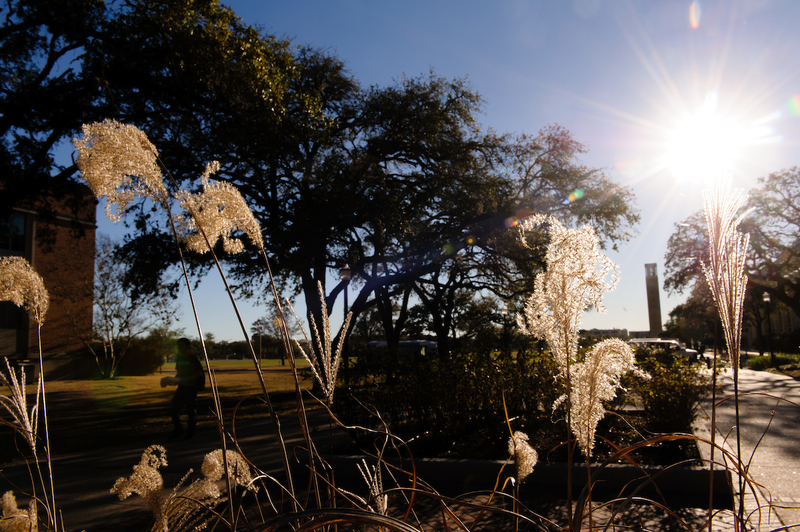 The University encourages students requesting a Hazlewood Exemption to submit their application and supporting documents as soon as possible, and at least thirty days prior to the beginning of the semester.